How do you buy a present for the person who has everything? If you are trying to buy presents for a loved one who is a golfer then you may think there are endless options for gifts. The latest equipment, a nice new golf sweater or one of those lovely novelty boxes with a towel, some tees and some golf balls you've never heard of. Fear not, you need not search any further. The best gift you could buy for the keen golfer in your life is a gift voucher to visit the number 1 course in Britain and Ireland for under £100. 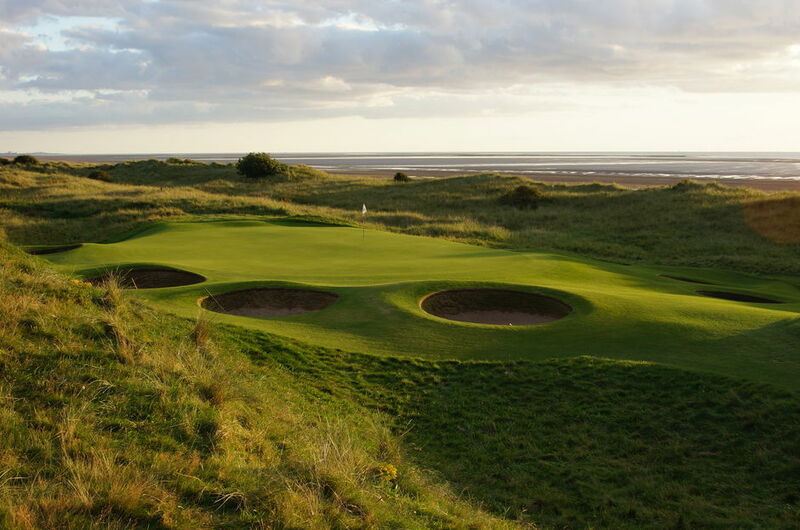 A gift voucher for Silloth on Solway Golf Club is the perfect gift this year. The vouchers can be tailored to suit any monetary value or rounds of golf. 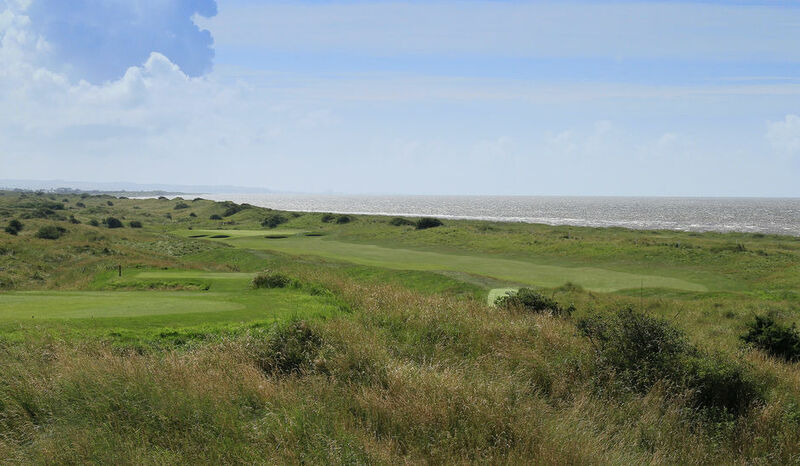 If you want to be remembered for being the person who buys the best presents, then buy a gift voucher for Silloth on Solway Golf Club.